Building of new AD plants has stagnated somewhat, but there are still opportunities for farmers to grow maize for existing plants and make use of the digestate they produce. 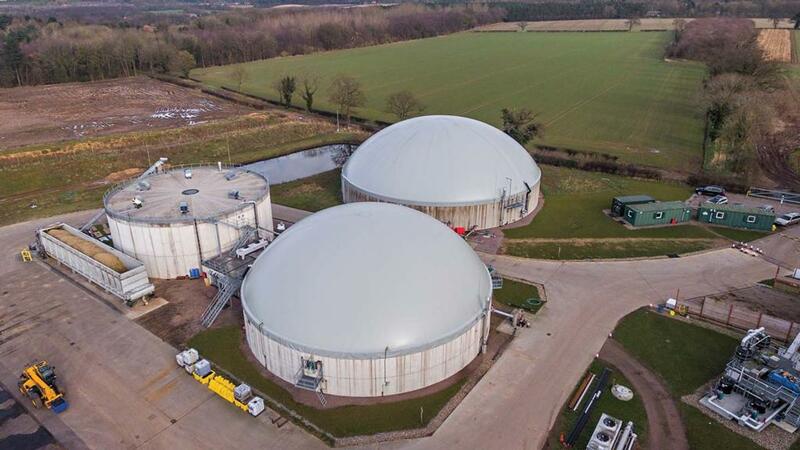 Growing maize for anaerobic digestion (AD) plants has seen a substantial increase in the last three years. From harvest 2015 to harvest 2016 it saw a 55 per cent increase. However, more recently there has been a stagnation in construction of new AD plants as operators wait for the new Renewable Heat Incentive tariff to be agreed by the Government. New legislation means new AD plants can only use 50 per cent of crop-based feedstock, whereas for existing ones it can be 100 per cent. However, there are still significant opportunities for arable farmers to grow maize for AD plants and benefit from the digestate by-product they produce, believes Jon Myhill, technical feedstock manager, Future Biogas, which operates 11 plants, primarily in Norfolk, Lincolnshire, South Yorkshire and Nottinghamshire, procuring crops, straw and manure from 11,000ha (27,170 acres). “The AD industry’s selling point is that it’s a local market for farms and they are not exposed to volatile prices – the maize price doesn’t really fluctuate year-on-year. Prices are not at the top and not at the bottom, but as long as you get the yield, it’s not a risk every year growing it,” says Mr Myhill. However, farms need to be close to AD plants for it to be economic and as farmers have become more proficient at growing maize, haulage distance has fallen, he adds. Mr Myhill expects the area of maize grown for AD plants in 2018 to remain broadly similar to last year and growers contemplating growing maize for AD plants should contact their local plant to assess market opportunities. The Maize Growers Association publishes a Site and Maturity Group Selector. 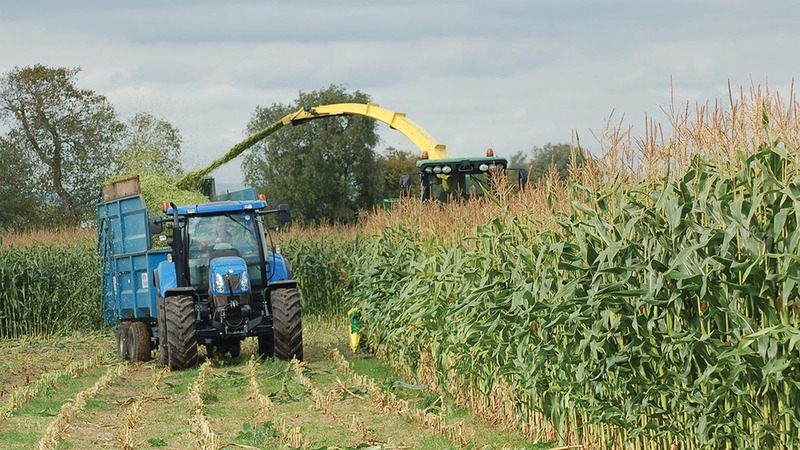 This allows growers to score eight factors and reach a total which indicates suitability of a field for maize and where suitable, the maturity group that best suits the field. Advice is provided on the relevance of the factors. Yield and lodging resistance are key attributes for maize destined for AD plants, which are bred more for bulk than quality, says Mr Myhill. Speaking to breeders can also help, and many merchants now have someone who specialises in growing for AD plants, he says. 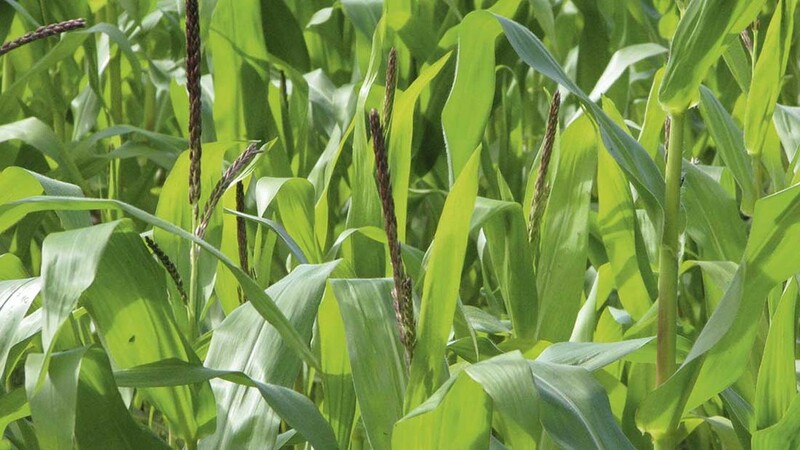 The AD industry is lobbying for extra Descriptive List trials for maize varieties suited to AD, particularly the late maturing, higher yielding varieties. Mr Myhill says varieties such as Fabregas, Rianni and Absalon have worked well for Future Biogas and that varieties such as Fieldstar have performed well in its more northern plants. Testing soils to check nutrient status, particularly for P, K and Mg is a wise move before growing maize, according to Jon Myhill. “Maize is a hungry crop and you need to feed it well to get the maximum yield,” he says. “If you can use manures before drilling, these can help supply nutrients. Solely using digestate on growing crops has also worked very well. “If applying artificial fertiliser, you need a lot of potash – 180-220kg/ha. All potash is applied pre-drilling then a starter fertiliser such as DAP is used at drilling and a nitrogen top dressing at the 2-3 leaf stage.